WIDESPREAD anxiety over irregularities, violence and insecurity during the forthcoming elections are real, the Department of State Security (DSS) has said. It, however, said security agents, voters, political leaders and other stakeholders can work together to surmount such fears in a timely manner. Director of DSS-owned Institute for Security Studies (ISS) Abuja Alhaji A.S. Adeleke stated the agencyâ€™s position yesterday at a two-day security awareness seminar in Abuja. He emphasised the commitment of the DSSâ€™ current leadership under Alhaji Yusuf Magaji Bichi to the country and its citizens. He urged Nigerians to help ensure that the nationâ€™s best interest prevails. At the seminar with the theme, â€œSecuring the 2019 general elections: The role of critical stakeholdersâ€ security agents, representatives of various unions and resource persons, including a criminologist, Prof. Etannibi Alemika and Prof. M.O. Maduagwu also echoed the DSSâ€™ concern and prospects of surmounting security challenges. Adeleke said: â€œThe security of an electoral process is crucial, not just in ensuring a free, fair and credible outcomeâ€š but also fundamental to attainment of national security. 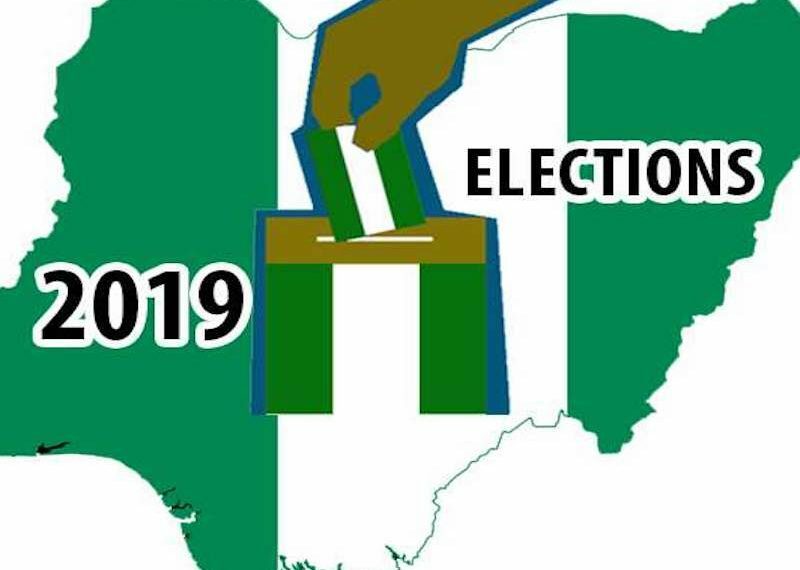 â€œUnfortunately, electoral processes and democratic transition in Nigeria, between 1964 and 2018, have been generally marred by irregularities, violence and general insecurity. â€œGiven the myriad of prevailing security challenges and anticipated threats to the 2019 general elections, which are barely a few weeks away, the general trepidation over safety of men, materials and the entire process, as well as the fear of possible negative outcomes, is justified. â€œAs critical stakeholders, we therefore, cannot, afford to sit on the fence; all hands must be on deck to swiftly put in place, adequate measures to contain potential threats to the electoral process.